The bachelor party. It is an iconic right-of-passage marking the transition from being a single man where friends come first to being part of a couple, where you always have to think about another person’s wants and needs and make them as much of a priority as your own. Bachelor parties have been that one last night of wild celebration, before taking on a mantle of responsibility. 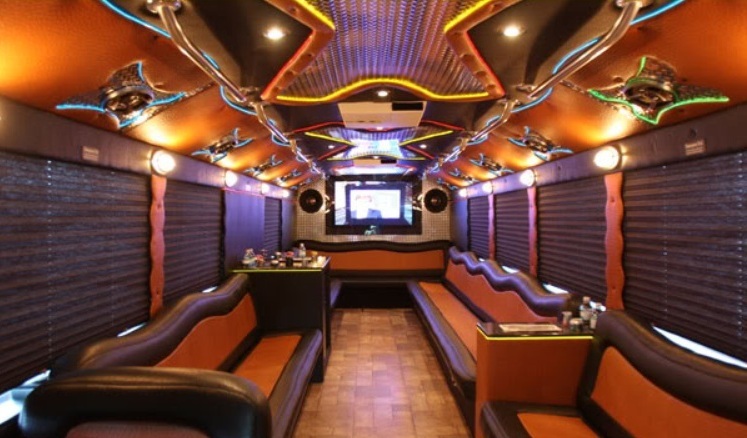 Clean Ride Limo offers a huge fleet of vehicles, ranging from smaller limos to huge party buses, so that you can find the perfect ride for your last night of freedom. 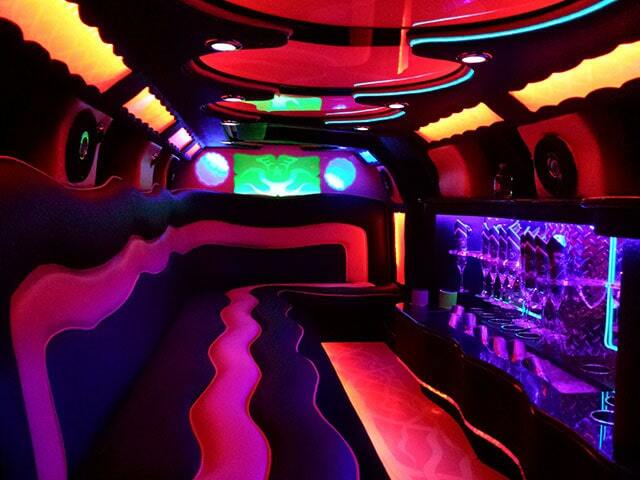 Whether you want to get to one or two places, have a destination party in mind, or want the freedom that comes with a party bus and an open itinerary, Bachelor Party Limo Service from Clean Ride Limo can help you plan the perfect stag party or bachelorette party by helping you match your ride to the rest of your night. Times have changed a little since bachelor parties began. In general, people are marrying at older ages, so that a bachelor party no longer marks the actual transition from a carefree youth to the responsibilities of adulthood, but the bachelor party and the relatively new bachelorette party have become time-honored traditions for people to go wild with their friends before their big day. Which is why, whether you choose Clean Ride Limo as your bachelor party limo service provider or not, it is so important to arrange transportation for all of the guests at the bachelor party. There will be drinking; there may be other shenanigans. Party hard, but party responsibly, knowing that, no matter how many destinations and stops there are in our big night’s party circuit, your guests will arrive at each of them safely and together.